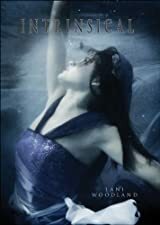 Agnieska Halverson realizes that she’ll have to remember and reveal a past that she’’s kept buried. Going back and telling her own tale, she reveals her two passions: music, and a young man that fate took from her. Elise Halverson-Thorpe thought her mother didn’’t have any secrets. But then her oldest brother attempts suicide. 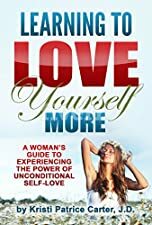 Learning to Love Yourself More: A Woman’s Guide to Experiencing the Power of Unconditional Self-Love By Kristi Patrice Carter J.D. You love your friends and family. You do everything in your power to make them feel cherished and supported, but do you do it at the expense of your own happiness? Many women give so much to their loved ones that they forget to take care of themselves – or even feel guilty at the very idea of putting themselves first. Get your mojo and happiness back!